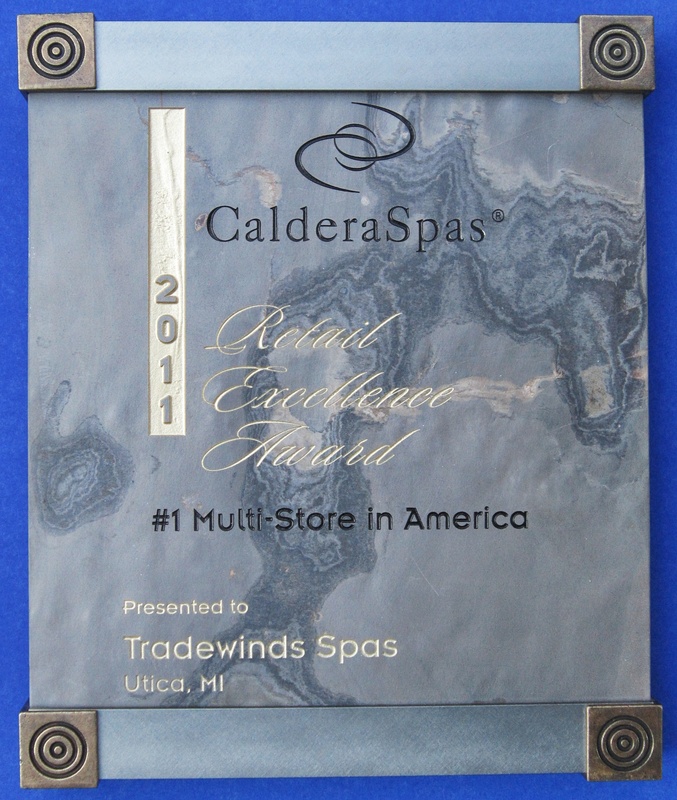 Reno, NV April 1, 2012 – TRADEWINDS SPAS, a hot tub, spa, sauna and building services retailer with locations in Novi and Utica, Michigan has been named #1 Multi-Store Dealer in America. The honor recognizes excellence in overall retail performance as a Caldera Spas dealer. For more information about Tradewinds Spas visit the company’s web site at www.tradewindsspas.com.